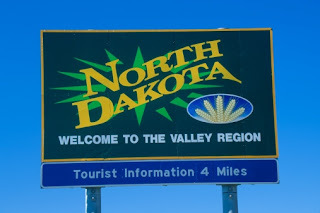 North Dakota Preps • View topic - Thank you for the logo Diana! Thank you for the logo Diana! A special THANK YOU for Diana from The Cat Dragged Inn for the designing of the new logo. :D :D :D! !